Dust clouds whirling in the sweltering heat welcome visitors to the busy Mission Point Mining (MPM) site in the Free State on a sunny spring day. A CDE EvoWash 151 coupled with an AquaCycle 400 water recovery system go about their daily duties of treating raw silica sand, a free-dig alluvial deposit, to produce up to 130 tonnes per hour of 0-1mm fine sand, which will be sold as plaster and building sand, and as foundry sand for instance to the local specialist sand market. 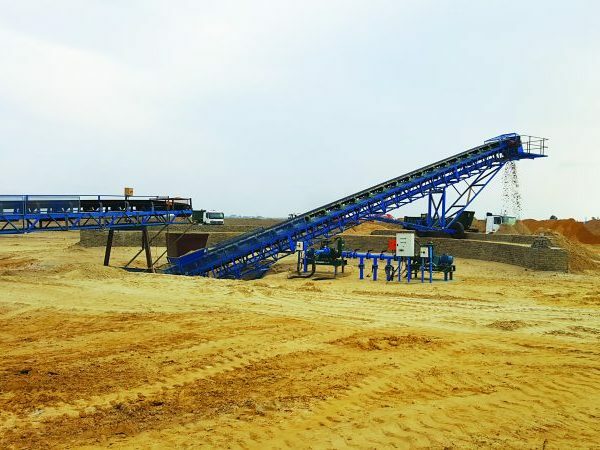 Since MPM switched to the CDE cyclone and water recycling technology, demand for its products has grown to the point that the company is now expanding its business and exploring the best value-for-money solutions to increase sand production on its mining site. Founded in 2011, Mission Point Mining is now a major player in the South African sand production industry and employs 30 people on its mining site in Sasolburg. Today, stringent government restrictions on water licences is a hot topic for mining operator and Managing Director of MPM, Johann Pretorius. “Although lack of water remains an ongoing issue for mine and quarry operators who produce specialised sand, there is no denying that the market is now requiring that sand is washed to high quality standards. Johann continues, “Since we replaced our bucket wheel with a CDE turnkey plant four years ago, we have witnessed a significant increase in the quality of our product and a no less significant decrease in our water consumption, so switching to CDE technology has proven to be the smart choice. The Mission Point Mining CDE EvoWash 151 processes 90 to 130 tonnes of material per hour. To run the EvoWash, MPM feeds the plant up to 500 000 litres of water per day for a total running time of 11 hours. To ensure optimal efficiency, the company has put in place highly effective water saving systems. As well as running a CDE AquaCycle that saves up to 90% of waste water, MPM’s water recovery system for stockpiles is instrumental in accelerating the drying process of the end product so that it can be sold quickly to make space for new stockpiles. As CDE representatives are based locally, there are no communication or time zone barriers. Johann concludes, “Swapping our bucket wheel for a CDE EvoWash and AquaCycle has been a great investment. We have had no regrets making this decision. 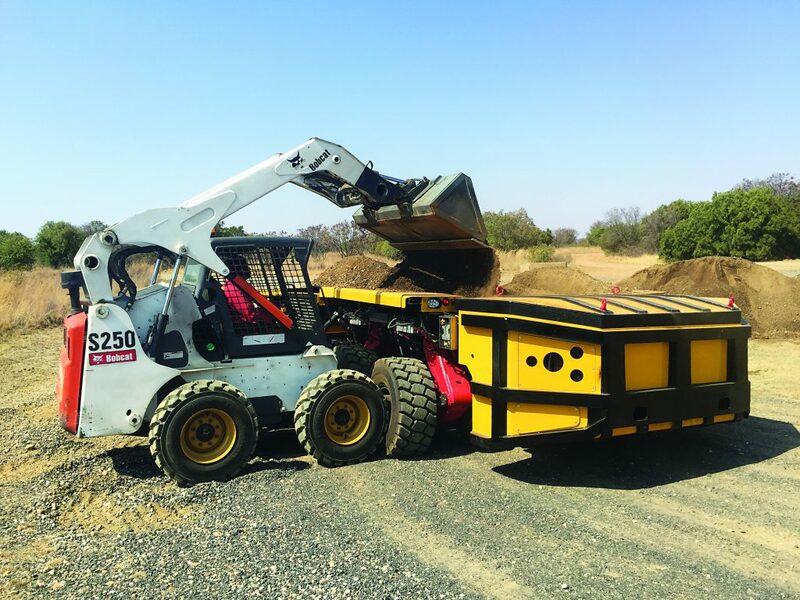 The sand quality achieved thanks to this equipment has generated such a boost in demand for our product that we now need to expand our operations.